Home About Interesting Facts How Is Pub And Bar Different? Pub in the last few years has become popular and familiar with young people around the world. So what is Pub? What is the origin of Pub? Also, how will we differentiate Pub and Bar? If in the past, in our country, most of the Club and Bar were just popular, but now Pub has become the choice of many people about where to gather, meet friends to enjoy alcoholic drinks. However, in the world, Pub has a long history and has been a cultural center of the community. Pub is an acronym for Public House (meaning community home), a business that specializes in alcoholic beverages such as beer, wine, … and non-alcoholic drinks, served with food. Light for people to meet, eat and chat. Pub is designed in a traditional style with wooden furniture, open space. Pub’s birth history originates from the Roman pubs, the Anglo-Saxon beer houses and was officially born in the 18th century in England when the Romans invaded the country. Pub quickly gained popularity among British people and quickly became a unique culture, likened to the heart of this country. Pub culture developed its peak in the late 19th century and then began to regress. Many pubs were closed in the 21st century, the pub culture was only scattered. The form of Pub that we see today has more or less changed, more suitable to the actual demand trend. There are not many pubs that can reflect the spirit of the old pub culture in the world, so people often do not have the right concept about Pub and call them “Western bar”. Diners like Pub because …? With the growing economy, the demand for entertainment and relaxation is also more and more demanding. Since then, Pub reaching itself up and getting closer and more popular to customers. Some pubs are open all day; so many groups of friends, the family chose Pub as a place to enjoy fine drinks. In addition, there are some pubs that also make their own brands of alcohol or beer to attract customers. The other reason why people like Pub is because of Westernization but the price is reasonable. Here you have the opportunity to enjoy delicious, quality water dishes but not too worried about money, go Pub can you freely share (split) invoices together. 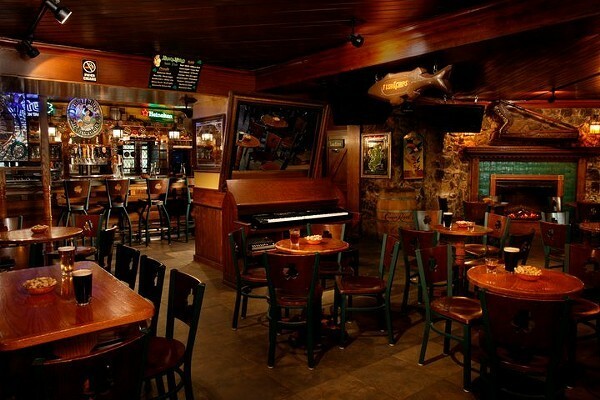 In addition, if in the Bar is the music of excitement, the music in Pub towards lightness, quieter. In some pubs, people also have a small stage to play free music with each other. Due to the fact that there are also alcoholic beverage businesses, some pubs now incorporate some of the bars, so these are very often confused. Referring to the Bar people will immediately imagine the excitement, bustle with high-volume music that is soundproofed to the outside world. 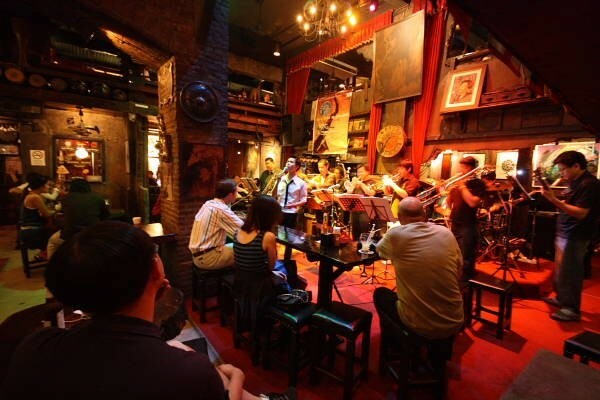 In addition, the Bar will often invite singers or DJs to perform live. And Bar is mainly direct business is alcoholic drinks (spirits, beer …) so here regulates customers must also be 18 years or older. 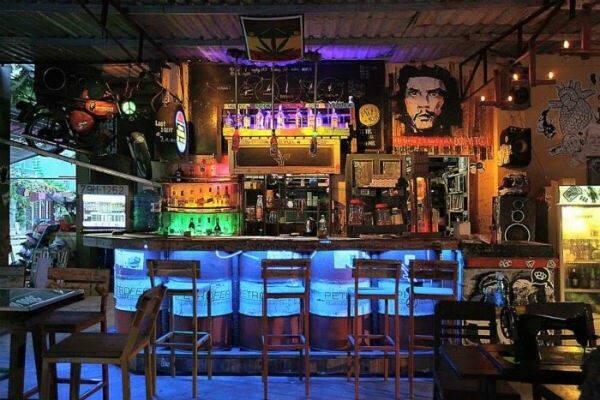 As mentioned, Pub is for more types of people: from office people, young people, men, women … people are getting used to going to Pub every night with family, friends, partners business … In addition to alcoholic drinks, Pub also serves other non-alcoholic drinks and snacks.